Services :: Dominick & Dickerman LLC. Navigate Dominick & Dickerman LLC. We have served the financial community since 1870. 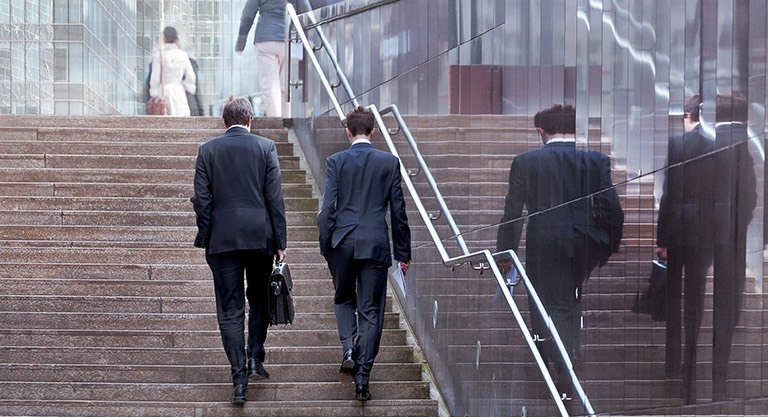 Our business is investment banking and merchant banking, worldwide. 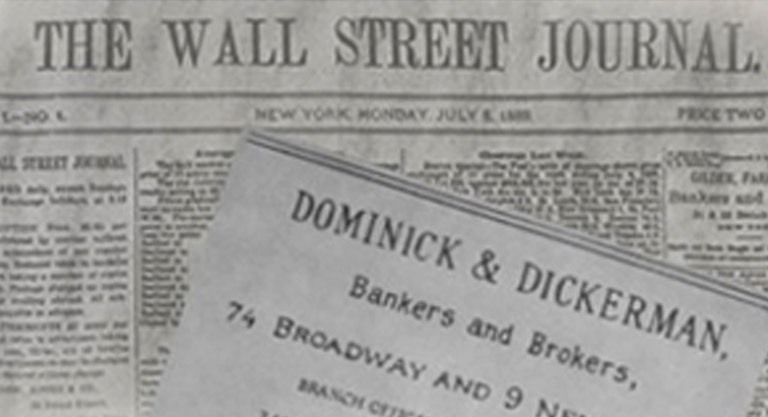 Dominick & Dickerman, founded in 1870, is a historic name on Wall Street and one of the early firms to join the NYSE.